My life is a busy one, but this month, I've slowed down and taken a break from my regular work/volunteer routine to focus on what is most important in my life--my family and my son, who has cystic fibrosis. I realized that the time I have to spend with my little guy is precious, especially given the nature of his disease. May is a special month for our family because of Great Strides, a walk benefiting the Cystic Fibrosis Foundation. In just a week and a half, we will be joining hundreds of friends and families of those who have CF to walk in support of our "fibros and cysters" and raise money for new treatments and medication. It's an exciting time in the world of CF--new drugs are being developed, and we have hopes that our son will be in the first generation of CF survivors. Watch the short videos below about our son and CF. 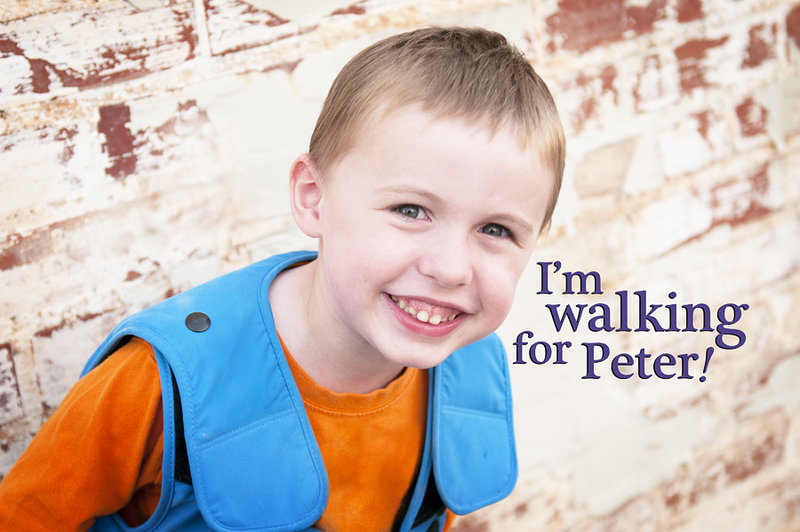 Donate to sponsor one of our walkers. Wear a purple ribbon for cystic fibrosis awareness. Blog or post on Facebook about our cause. Feel free to repost this blog entry.